Welcome to Pleasanton Golf Center! 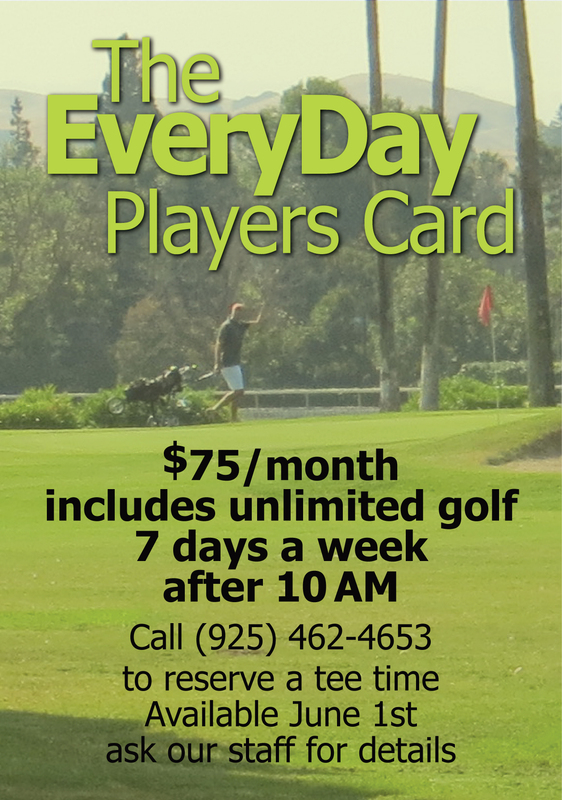 Pleasanton Golf Course welcomes players of all ages and abilities. Whether you are just teeing it up for the first time or working to win your club championship, we have the course,equipment and practice facilities to help you reach your goals. 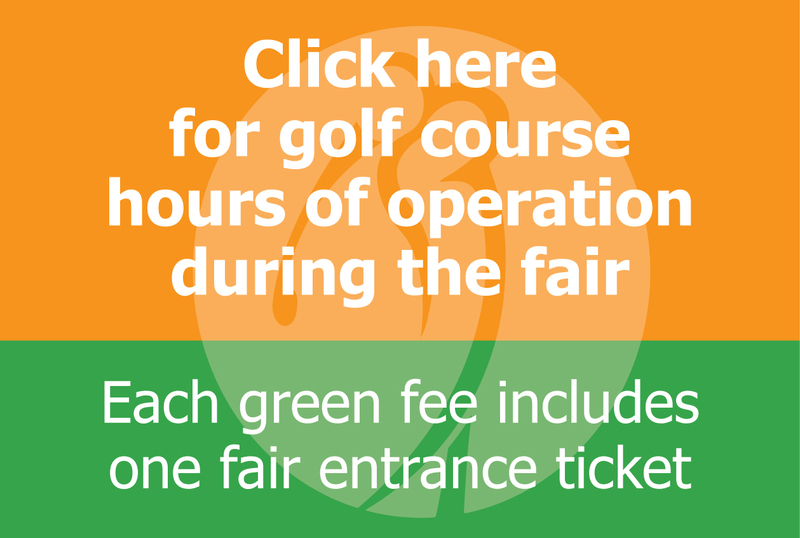 And the Pleasanton Golf Course is located near Pleasanton’s charming downtown, just a few minutes from Interstate 680. 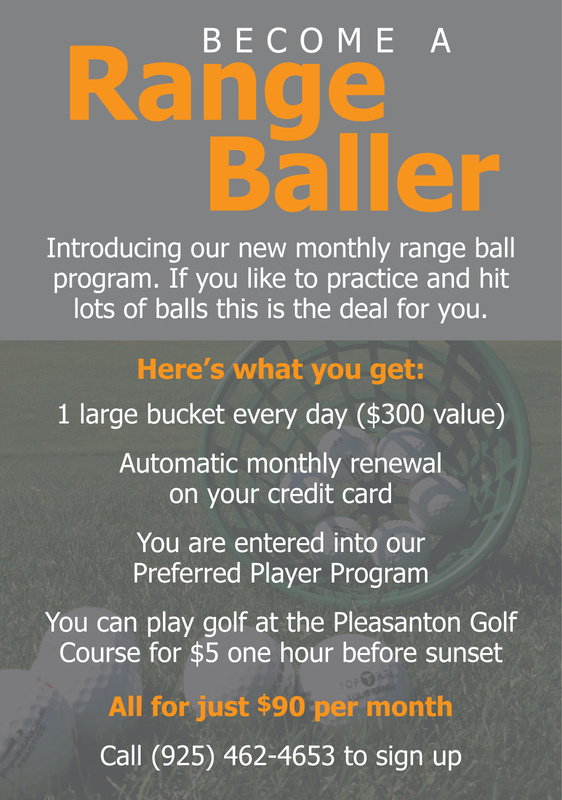 Pleasanton Golf Center’s Golf Club offers members some great benefits that are worth checking out. The First Tee of the Tri-Valley with membership or renewal in this great junior golf program. Foot Golf come kick it with us and enjoy the new sport of foot golf! 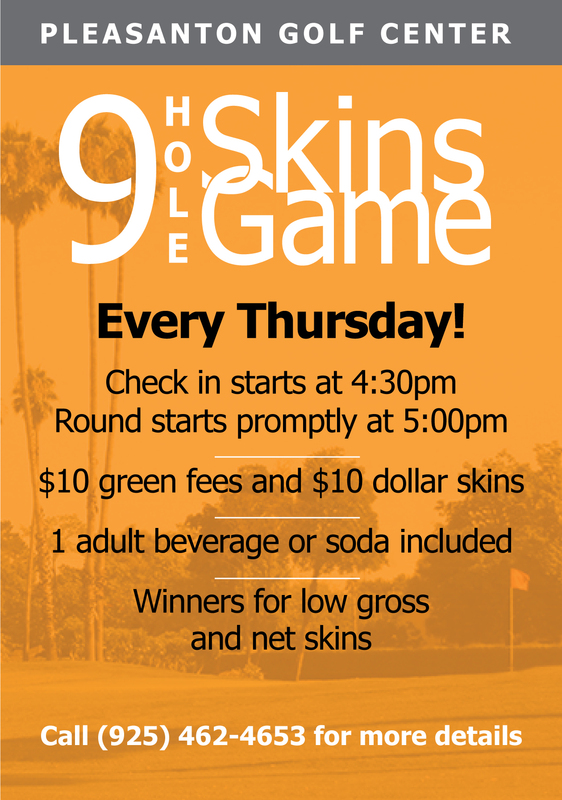 Everyone at the Pleasanton Golf Center is working hard to make the game of golf accessible and enjoyable for you. Thanks for visiting our website and we hope to see you soon!